Jo Pavey to run the Richmond Running Festival. 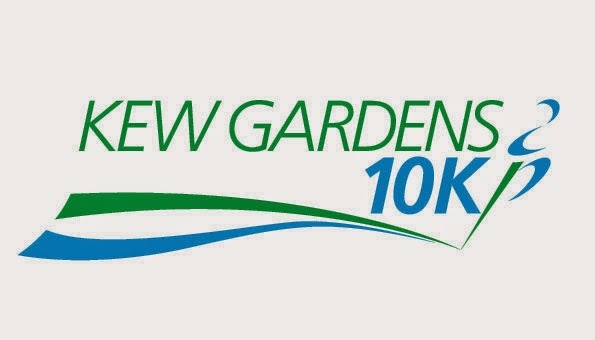 Other celebrities include David Weir starting a Junior wheelchair event in Kew Gardens, Michael Shelley (Commonwealth games marathon gold medalist) starting the Visit Richmond Half Marathon. Other celebrities/ elite athletes of note: Chris Thompson, Beth Potter, Charlie Grice, Ross Murray and Charlotte Purdue. Olympic Legacy at it's best! 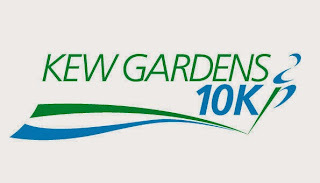 EVENTS INCLUDE: NIKE Junior wheelchair race, KEW GARDENS 10k and VISIT RICHMOND Half Marathon. WHERE: Start of race Kew Gardens, finish Old Deer Park, Richmond.